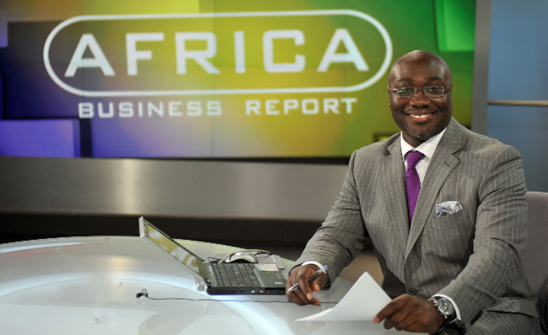 The Jamaica Observer is reporting that Komla Dumor, the Ghana-born BBC TV presenter, has died. He died suddenly at his home in London, the BBC has reported. Dumor, 41, was a presenter for BBC World News and the Focus on Africa programme. It is really sad to hear of the passing of a talented TV presenter especially as he was so young – it makes it even more devastating. I pray that God will bring consolation to all his family and friends at what must be a very difficult time for them. He made his make on this planet as an inspiration to many who will follow in his footsteps. I will miss his smiling face on the BBC news early in the morning!